Are you moving to the area, or do you already live here? Here at Build Idaho we have created a comprehensive guide to the city of Boise. 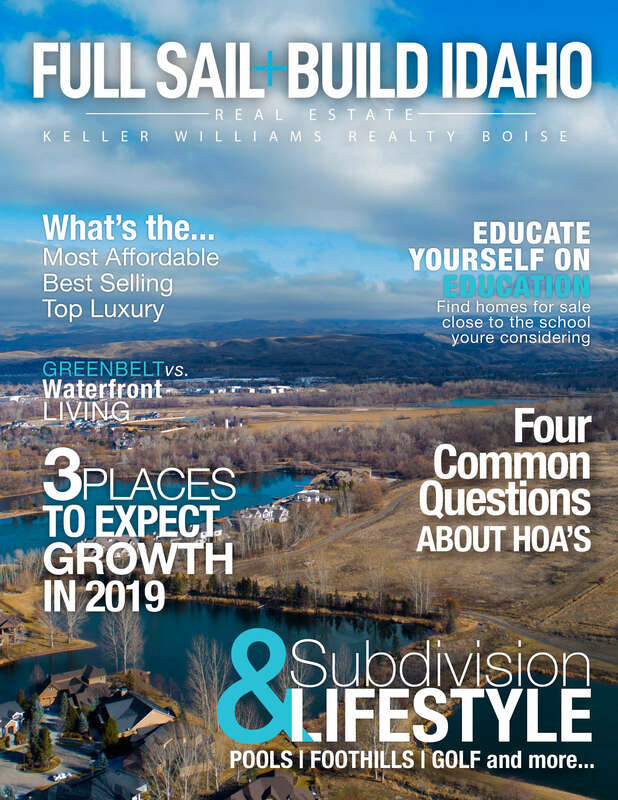 This local information guide is designed to give you ideas on things to do and insight to finding your way through Boise. We have done the leg work, and picked the Events, Parks, Cultural happenings, Sporting events, Urban Explorations, and Annual Activites to feature in this guide. 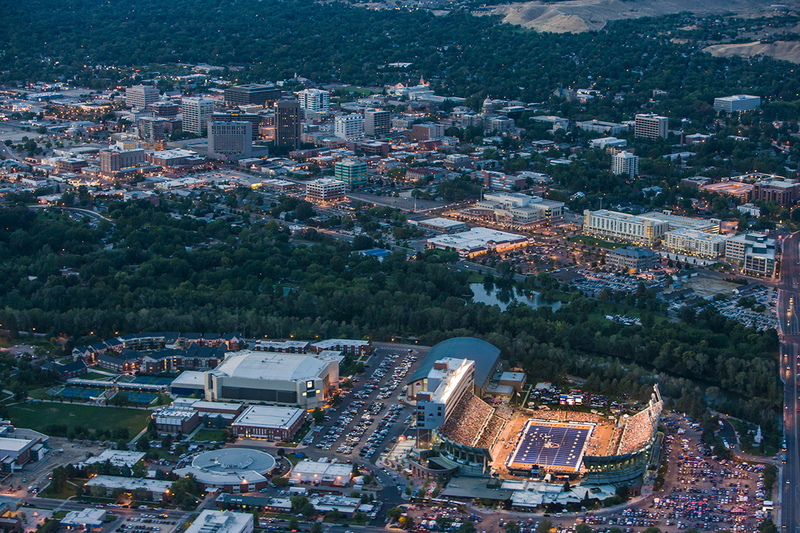 We take pride in our city and hope you venture out and experiance Boise. 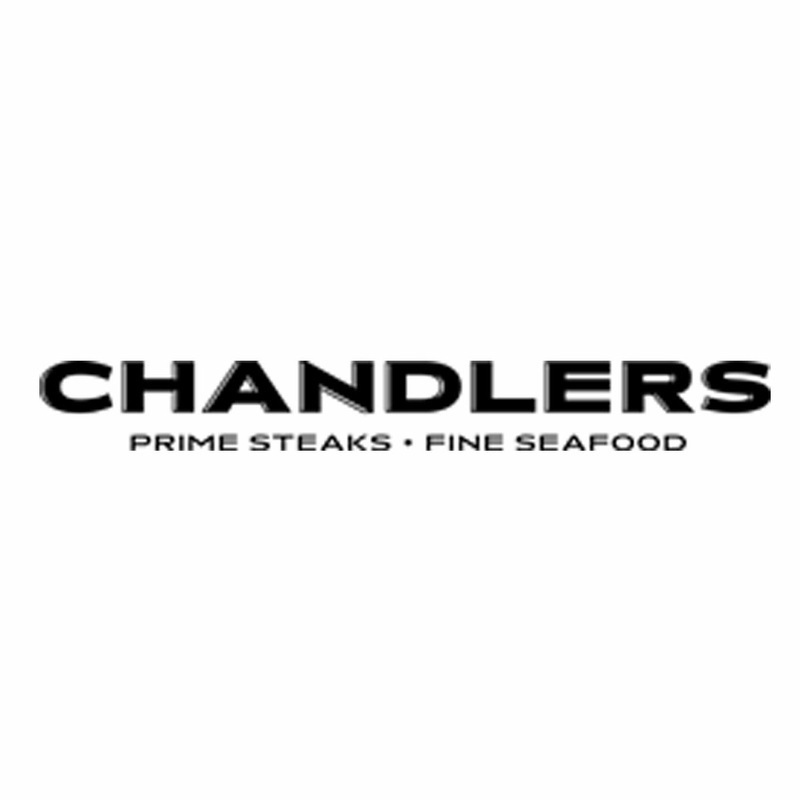 Help us make this great by visiting the places we recommend and then rate them... comment about it... give us feedback... help Boise put its best forward. Desert, Foothills, Mountains, Valleys & Canyons. Vistas, Horizons, Panoramas and much more! One of the greatest things about the Treasure Valley is the vast space it encompasses and for that reason; if you have an open mind, there are endless photo opportunities. It is the perfect combination of elevation, temperatures, winds, mountains, humidity and open terrain. Many times colors will stretch across the valley, especially in the winter. *Table Rock is the most popular destination for scenic views of the valley. You can hike to the top in about an hour from from the Old Idaho Penitentiary or you can drive to the top and it is just a short walk to the rim. 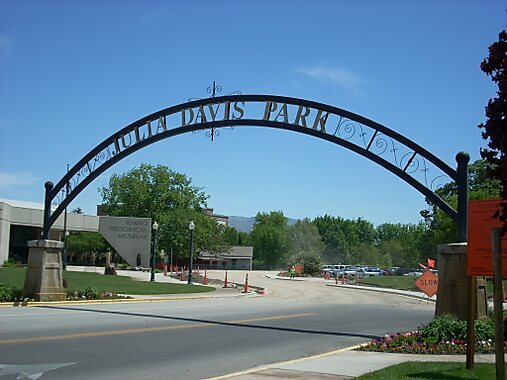 The city's oldest park, Julia Davis Park was created thanks to a generous donation of 43 acres of land in 1907 by Thomas Davis as a memorial to his beloved wife, Julia. The park also features a formal Rose Garden, two reservable pavilions, a six-court tennis complex, playground, duck pond, restrooms and a section of the Boise River Greenbelt. The Idaho Botanical Garden has blossomed into numerous specialty gardens, each with a unique focus. Included are a contemporary English Garden, a Meditation Garden, a Children’s Adventure Garden, an Heirloom Rose Garden, and a Lewis and Clark Native Plant Garden. The center’s research facilities are designed to enhance the health, reproduction, and reintroduction efforts of endangered species and to collect information about the general biology of raptors. The science is focused on understanding how diet, aging, and environment affect the health, growth, reproduction and lifespan of the birds. The organization’s propagation program played a critical role in the successful recovery of the Peregrine Falcon, which was removed from the U.S. Endangered Species List in 1999. 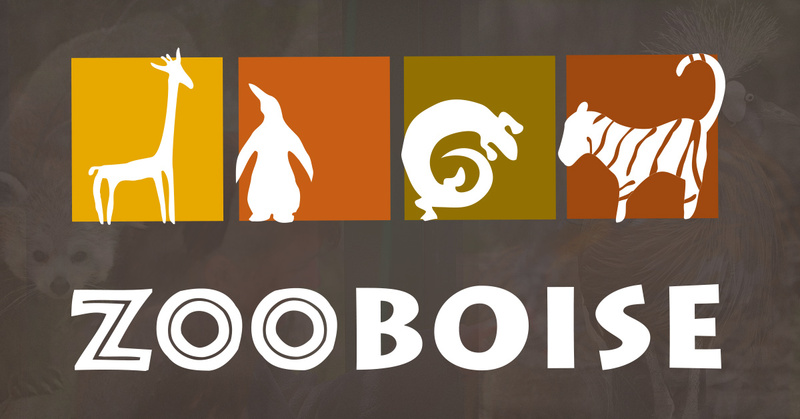 Zoo Boise is a service of the City of Boise and is supported by the Friends of Zoo Boise, a 501(c)(3) membership organization that supports Zoo Boise in the area of animal acquisition, capitol improvement projects, education programs, volunteer opportunities, and special events. The goal of each of these components is to increase public awareness, knowledge, and appreciation of the zoo, wild animals, animal habitats, species conservation and the environment. Bordered on the north and south by the Boise River, Eagle Island features a swimming beach, grassy picnic area and more than five miles of trails for horseback riding, hiking or walking your dog. 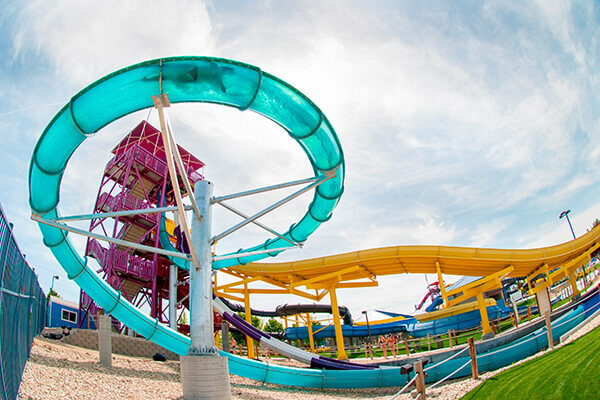 The waterslide opens Memorial Day weekend and is open until Labor Day. 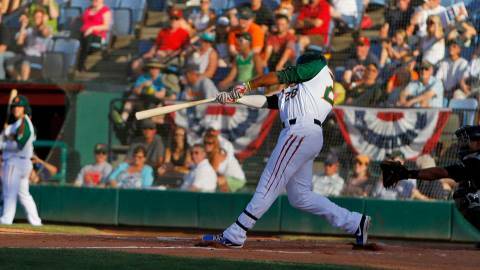 The Boise Hawks are a minor league baseball team, located in Boise, Idaho. The team is currently a farm team for the Colorado Rockies and play in the Short-Season Class A Northwest League. Hawks Full Schedule and Ticket Info. Albertsons Stadium is the home of Boise State University football and the Famous Idaho Potato Bowl (formerly the Humanitarian Bowl), held each December. Bronco Stadium is also home to the only blue Astro Turf in the World. The current turf is the new "Astro Play" which was installed during the summer of 2002. It's also the third blue field at the stadium. Boise State established a first in 1986 by installing the first blue Astro Turf field. Firebird Raceway is home to a full slate of action packed events guaranteed to get race fans revved up. During the 2003–04 season and since the 2005–06 season the Steelheads have been an affiliate of the National Hockey League's Dallas Stars. The Austin-based Texas Stars have been Idaho's AHL affiliate since the 2009–10 season. Home games are played at the 5,000-seat CenturyLink Arena in downtown Boise. The Snake River Stampede is a rodeo held in Nampa, Idaho. It is one of the top twelve professional rodeos recognized by the Professional Rodeo Cowboys Association and is held for five days every year during the third week of July. 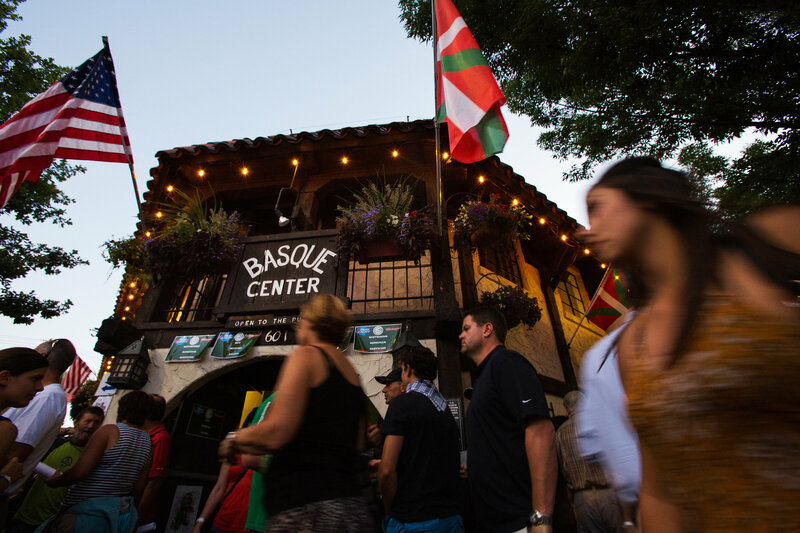 Boise is home to the largest community of Basque people outside their native Europe, and their heritage is preserved at The Basque Museum and Cultural Center at 6th and Grove. 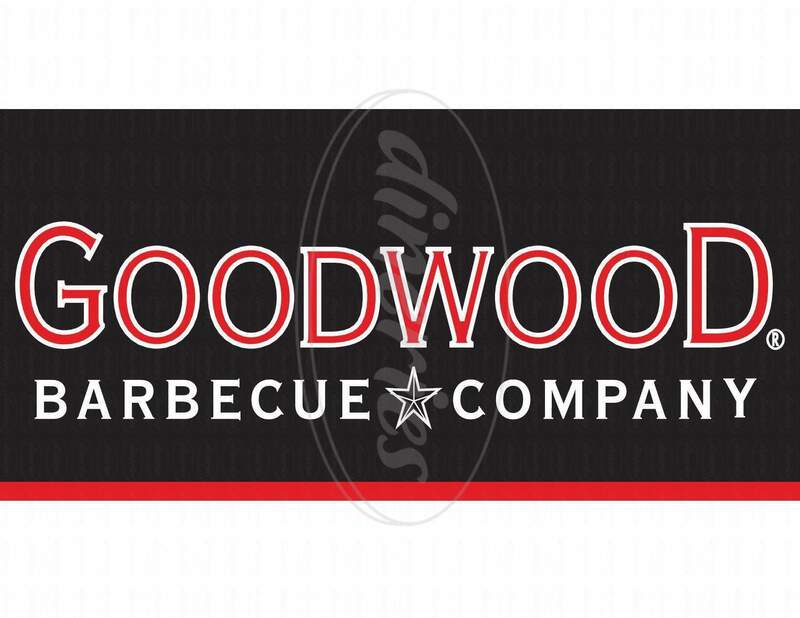 Their hours are Tuesday thru Friday, 10am-4pm, Saturdays 11am-3pm. 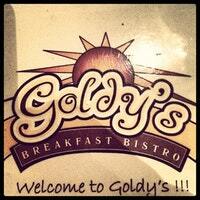 Call first to be sure they're open at 208-343-2671. There are also several Basque restaurants in town! The 25-mile Boise River Greenbelt is one of Boise's most beloved parks. The tree-lined pathway follows the river through the heart of the city and provides scenic views, wildlife habitat and pedestrian access to many of the city's popular riverside parks. The Greenbelt also serves as an alternative transportation route for commuters. 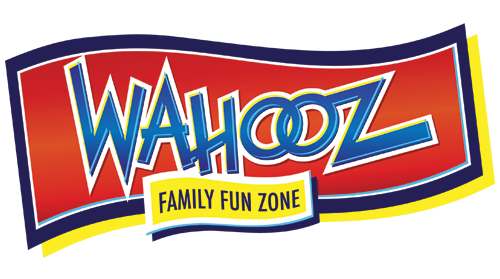 Wahooz Family Fun Zone is open year round, and features exciting attractions for all ages, including the NEW XD Dark Ride, two go-cart tracks, two miniature golf courses, bumper boats, batting cages, laser tag, Kiddie Cove soft play structure, over 100 arcade games & prize redemption center, and the 24-lane Pinz Bowling Center. We celebrate scientific literacy, and seek to educate and facilitate an interest in the physical world by encouraging our visitors to explore our exhibits and the world around them, imagine the possibilities that knowledge can inspire, and discover the scientist within. We offer interactive, hands-on exhibits and educational programs that make STEM (science, technology, engineering and math) learning exciting and tangible for people of all ages and from all walks of life. In cooperation with local education, industry and research organizations, DCI works to foster an educated workforce and an informed electorate in the stewardship of our planet. Sprawling water park with a wave pool, lazy river rafting & lots of waterslides, plus - The Avalanche, Rattlesnake Rapids, and Leisure Lagoon. The Boise Union Pacific Depot is a former train station in Boise, Idaho, United States. It was built in 1925 by the Union Pacific Railroad. In 1990 MK-Morrison Knudsen purchased the depot and renovated it to pristine condition. Welcome to the Treasure Valley's new entertainment of sightseeing and partying onboard this Boise Bike Bar. It is a calorie free pedaling party perfect for any occasion!!! Book this 14 person bike for your next special event!! Some of our friends have already done it for birthday parties, happy hours, family reunions and team building. Thank you CyclePubBoise.com for the image. Regular daily historical tours will run through Sept. 30th. After that, we will go to a Sat. 2 pm historical tour only! Sat & Sun. 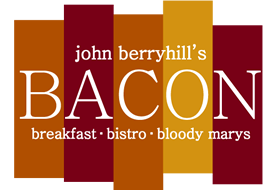 at 2 pm through Sept 30th. OCT 10th & 11th! 8 pm. Tours will run Fri & Sat nights through Oct 25th and then nightly right up through Oct 31st. Our Oct 31st tour will be adults (18+) -3 hr special - with Frightened Felons Old Pen ticket included. $30. BYOB. Restaurant located at 2288 N Garden St.
(Next to the Riverside Hotel). Idaho City is one fampous mining camp that has refused to die and instead has prospered into the thriving community that it is today. During its early years it was knows Bannock City or West Bannock to differentiate between Bannock, Montana, since at that time both towns were in Idaho Territory. In 1863, Idaho City had a propulation of six thousand and was being seriously considered for the territorial capital. It lost out, however, and in 1864 the territorial capital was moved to Boise City from Lewiston. With the printing of The Boise News in 1863, Idaho City could at least boast it had a newspaper a year earlier than Boise. The Boise News was later changed to The Idaho World. The immediate area around Idaho City has been extensively placer mined and dredge tailings for miles along Mores Creek. Even the buildings in town were raised up on piulings so the ground underneath could be mined. 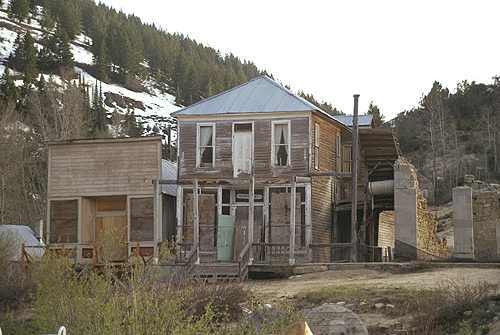 Silver City, Idaho is one of the few old mining towns that did not burn down or become commercialized into a modern city. Visiting Silver City is like going back into history. The Idaho Hotel is as it was 100 years ago with a few modern amenities. Sinker Creek Outfitters will provide you with a historic ride back into history on horse back exploring the Owyhee Mountains, Silver City, Empire City, Ruby City and more. Location: South towards Melba, cross Snake River, headed to Grand View and south again into the Owyee Mountains. About a 2 hour drive. The tallest sand dune rises 470 feet above small lakes in the high desert south of Mountain Home. The state park includes desert, dune, prairie, lake and marsh habitat with opportunities to observe nocturnal species. Activities include fishing, birdwatching, camping, hiking, swimming and viewing the stars at one of only two public observatories in Idaho. Feel free to climb but no vehicles are allowed off-road or on the dunes. 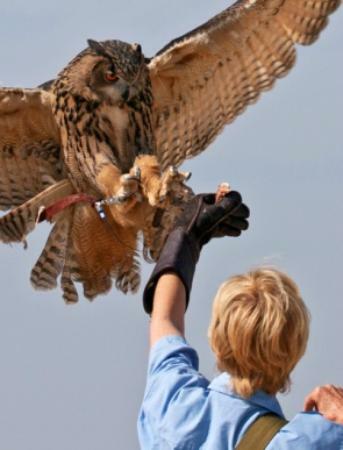 A visitor center offers information on birds of prey, insects, fossils, wildlife and the sand dunes. A variety of gift items are available for purchase, and we also rent sand boards. Two cabins are available for rent, and there are 82 serviced campsites with W/E and 31 standard sites. The Equestrian Area provides facilities for visitors to camp with their horses and there is a 9-mile riding trail around the park. A great resort town just 45 minutes from Boise. Enjoy golf, horseback riding, ATV trails and much more. 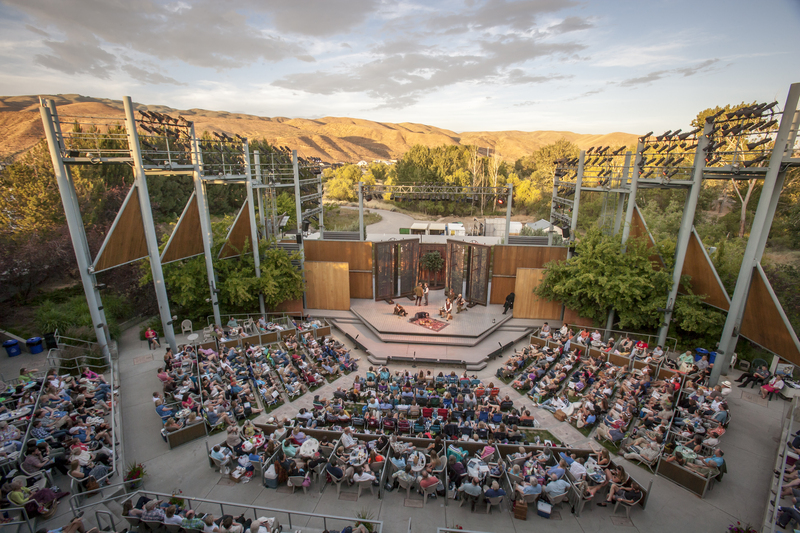 In the summer watch a great play at Starlight Mountain Theater or any any of the local hot springs. Stay the weekend, there are many vacation homes to rent. Travel to mountains peaking at 7,000 ft! But the day is not over- whitewater rafting or kayacking is also available. Swan Falls Dam is on the Snake River about 20 miles south of Kuna, through the Birds of Prey area. Built in 1901 to provide electricity to nearby mines, it is the oldest hydroelectric generating site on the Snake River. Idaho Power built a new power plant in the mid-1990s. The old plant is decommissioned and is now a historical display. The museum is open on Saturdays between Memorial Day and Labor Day, from 9 a.m.-5 p.m. The adjacent park is day-use only, but there are multiple free camping areas above and below the dam. In 2014, Idaho Power completed a major renovation of the park and the camping areas. The boat ramps above and below the dam have been upgraded. Improvements have been made to campsites and roads. All campsites have fire rings and level parking areas. Some sites also have picnic tables. New vault toilets were installed, and additional trash facilities have been put in place. All camping is on a first-come, first-served basis. Visitors are asked to camp in designated areas only, due to the fragile nature of the soil and plant life in the area. 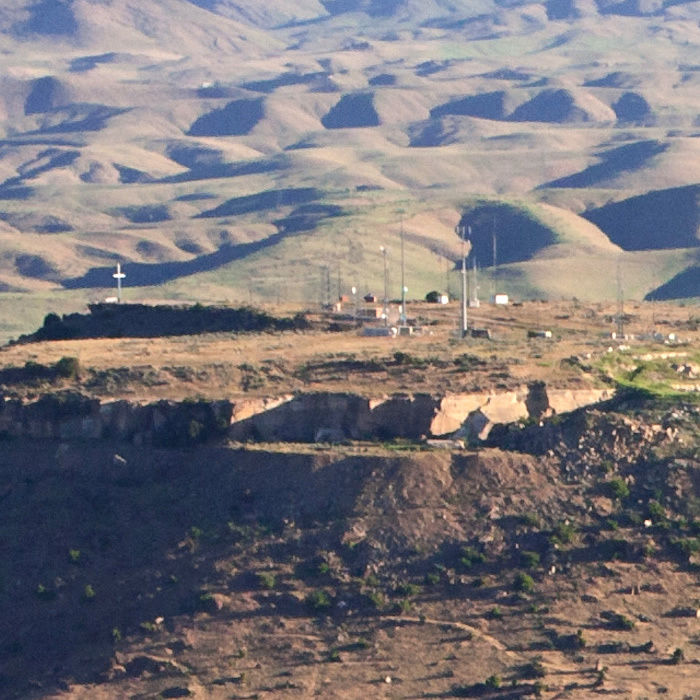 Arrowrock Reservoir is formed by Arrowrock Dam. The Reservoir is managed by the Boise National Forest, (Boise National Forest map). 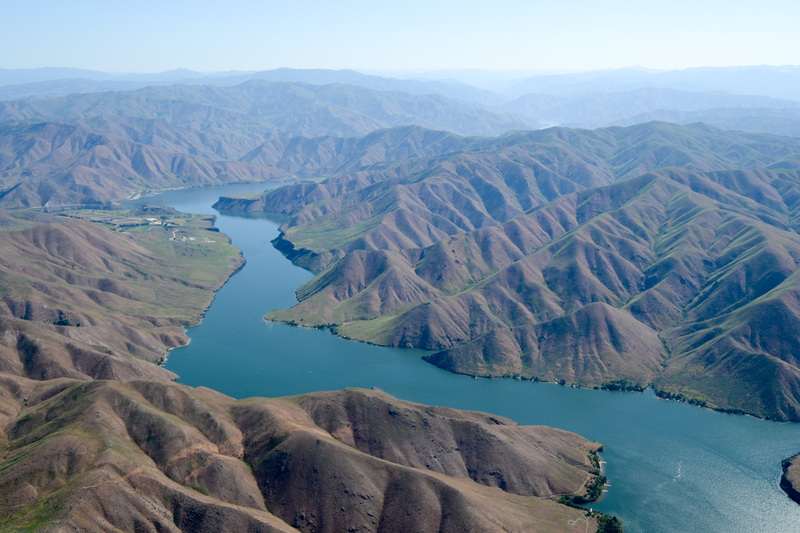 This 18 mile narrow canyon reservoir of 3,150-acres has limited access to 60 miles of shoreline. 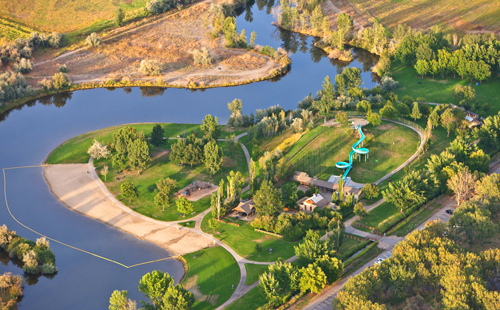 Boating, canoeing, windsurfing, and fishing are the major recreation activities at Arrowrock, located east of Boise. The reservoir is only 30 minutes from Boise and provides access to the city's nearest national forest. Fish species include rainbow trout, kokanee, yellow perch, whitefish, and the protected bull trout. Season open year-round. Reservoir acre feet and total reservoir capacity and cubic feet/second release rates for rivers below Boise & Payette River Basins reservoirs and select river locations are updated daily and graphically provided. Site offers: vault toilets, boat ramps and dock, parking, and dispersed camping. Directions: From Boise, north on Hwy 21. Turn east after crossing bridge to Lucky Peak and Spring Shores Marina. Drive on to Arrowrock Dam & you are there! Boise has several comedy clubs and Karaoke bars. 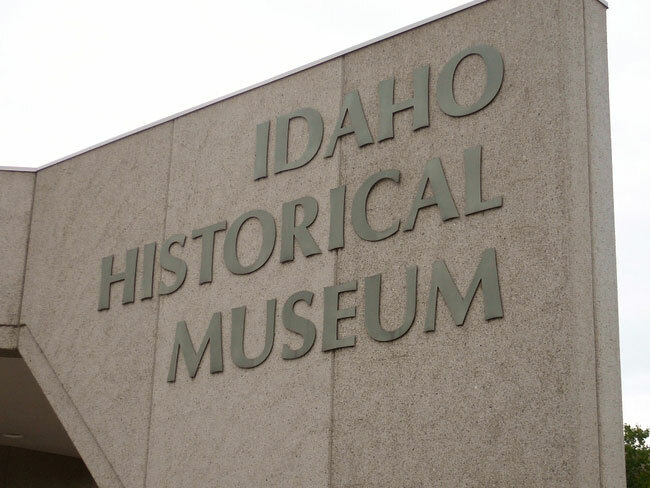 Founded in 1907, the Idaho Historical Museum has a comprehensive collection of over 250,000 objects. Events, special traveling exhibitions, and programs provide unique learning opportunities for families, school groups, and other visitors. As Idaho's largest and oldest performing arts organization, (established as the Boise Philharmonic in 1960) the symphony performs for over 50,000 people annually in concerts at the Morrison Center, NNU's Brandt Center in Nampa, in schools around the state, and in smaller recital halls and venues. The 80+ member professional orchestra can trace its roots to earlier than 1885 with the formation of the Boise City Orchestra. The Boise Philharmonic performs fourteen Masterworks concerts per season, with repertoire from the most well known classical and contemporary composers, as well as commissioning new works. Additionally, a variety of "Pops" concerts, a chamber music series, and other symphonic events round out each concert season. The musicians in the Boise Philharmonic hail from the best music schools in the country, including the Juilliard School in New York, the Eastman School of Music, Northwestern University, San Francisco Conservatory, and many others.. The last weekend in June is the hottest ! Enjoy great music with live bands and thousands of people at Expo Idaho. Boise Art Museum’s Art in the Park is widely recognized as one of the premiere cultural events in the Northwest. This annual open-air festival provides visitors of all ages and interests with the opportunity to meet more than 200 artists and purchase their works. During the three-day event, Boise Art Museum presents a variety of contemporary arts and crafts along with an exceptional array of live entertainment, park performances, wonderful food and hands-on activities for children. The Annual African Summer Night Ball will be held on June 24, 2017 at the El Korah Shrine in downtown Boise, at 7:00pm. An evening of African Cuisines, Entertainment, and Networking with special guest Miss Africa Idaho, African Fashion Show and headlining the night Nigerian Artist Sifter… these are just a few of the events people can experience in support of the Treasure Valley’s ever growing African Community. 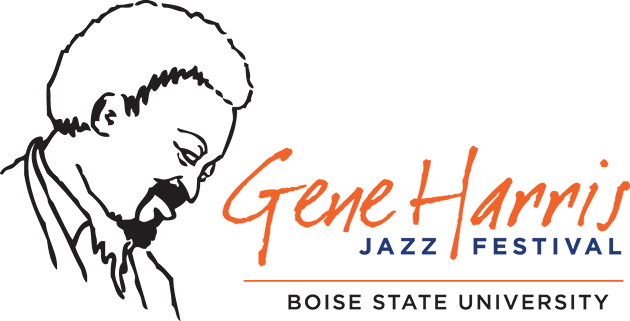 The annual Gene Harris Jazz Festival is a tribute to the late Gene Harris who inspired audiences and young musicians throughout his long and distinguished career. Student competitions and clinics are held on the Boise State University campus throughout the festival. As you enter our outdoor amphitheater and habitat reserve, you’ll be embarking upon a theatrical experience like no other! In addition to all the magic, drama and passion of professional theater, and a 770-seat, state-of-the-art facility that was built to feature the human voice, the Festival Amphitheater & Reserve is nestled in a unique habitat that is home to an astonishing variety of plant and animal species. The Festival operates under an agreement with the Idaho Foundation for Parks & Lands and the Idaho Department of Parks & Recreation. As you wend your way into the theater proper, you’ll enjoy native plants, the songs of water birds and glimpses of deer, heron, ducks, geese and an occasional fox. 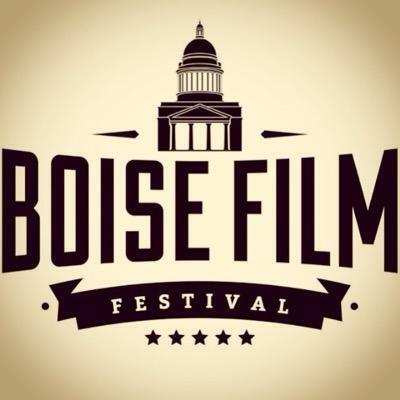 The weekend of September 25-27, 2015, Boise will transform from the City of Trees into the City of Film thanks to the arrival of the inaugural Boise Film Festival. Showcasing films from around the world to bring filmmakers together with local businesses, the Festival aims to shine a spotlight on the Treasure Valley and all of Idaho for it’s value as a film production destination. Celebrate 88 years of dairy days! The 2017 Meridian Dairy Days parade returns June 23rd starting at 6:45.
and while you are waiting enjoy entertainment, Arts in the Park in Storey Park (also free), activities put on by the MERIDIAN POOL or enjoy the CARNIVAL RIDES!! Since the very first Balloon Classic for the Boise River Festival in 1991, our staff, volunteers and sponsors have supported the basic mission of this event. 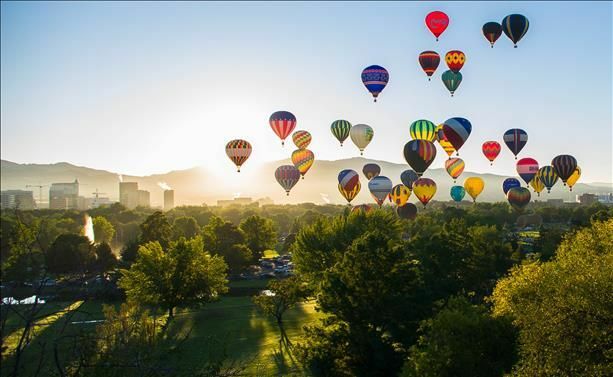 The goal of the Spirit of Boise Balloon Classic is to provide an exciting, family oriented production to the community of Boise, Idaho at no charge. When we see families arrive in Ann Morrison Park, watch them spread their blankets on the ground, see happy kids of all ages, some still in their PJ’s, wrapped in blankets to enjoy a mass launching of hot air balloons, we feel like we have reached the goal of the event. The Spirit of Boise Balloon Classic is truly a one of a kind family friendly community event in the City of Trees. The Table Rock area offers challenging hiking and mountain biking. Most users access these trails from the Old Idaho Penitentiary parking lot, where there is a kiosk and directional signage for the trails. The Table Rock area offers stunning views of Boise and the Treasure Valley, and is a favorite among trail enthusiasts for sunset hikes and rides. 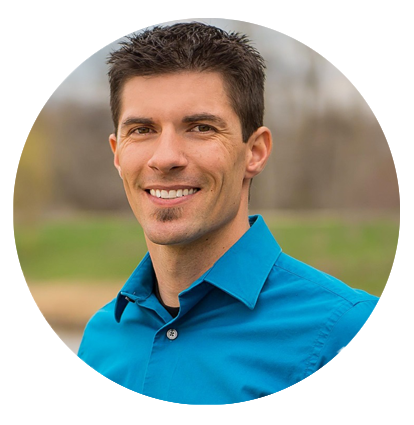 The Table Rock area should be avoided when the temperatures are above freezing during winter months, as well as after spring and summer rain storms, as the soils contain significant amounts of clay, and trail damage occurs easily at such times. A surprising waterfall and lush riparian area filled with waterbirch and red osier dogwood trees. Visitors can hike the easy ¼-mile Jump Creek Falls Trail - you may get your feel wet! - walk high and dry to the Falls Overlook on a recently improved trail, or picnic near the rock crevices and meandering stream. Swimmers will find a refreshing dip at the base of the falls. From Boise, take Interstate 84 West to the Nampa exit for Highway 55 (Exit 33A). Follow Highway 55 through Marsing and on to the junction with US-95. Continue 1½ miles past the junction and turn left onto Cemetery Road. Turn left at the T-intersection with a STOP sign. The road becomes Jump Creek Road as it continues south. Just after passing under power transmission lines, the road curves right, through private land – stay on the roadway as it curves back to the left toward the entry to the recreation area. SW Idaho is a Top Producer for Mint, Hops, Sugarbeats, Onions, Grapes, Apples, and Potatoes. Idaho is also a top producer of Trout. 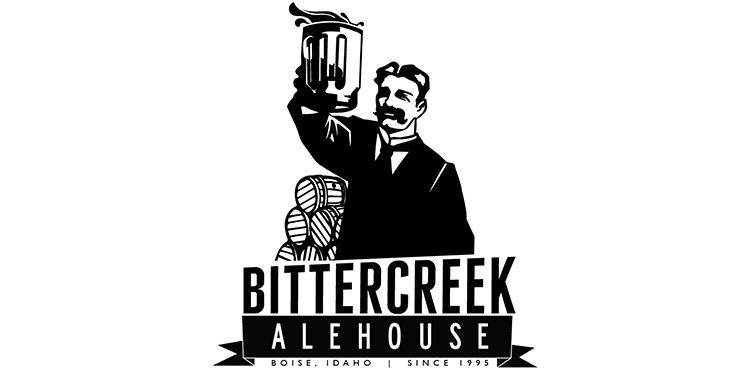 Boise has a number of breweries offering up a variety of hand-crafted beers and ciders jto satisfy your tastebuds. Take a tour of a brewing facility, spend some time in a local tasting room to find your favorite, or pull up a chair to devour some delicious pub food paired with a local beer. Check out these local breweries. Idaho is also getting recognized for great wine due to our near perfect growing conditions including volcanic soils, cool nights and limited precipitation. Boise’s blend of urban savvy, proximity to nature and entrepreneurial streak means the city—one of the 20 fastest-growing in the U.S.—won’t stay unsung for long. The Idaho wine industry has been a steadily growing community for the last 30 years; from the quiet hillsides of Boise to the scenic Caldwell, Idaho landscape. Idaho wines are receiving national acclaim and have been remarkably growing the past decade. Idaho is home to more than 50 wineries, over 1,200 acres of vineyards with more on the horizon. You’re invited to experience the remarkable vineyards and wines by scheduling tours, group and private tastings, or by jumping on a bus with other wine enthusiast to tour vineyards. 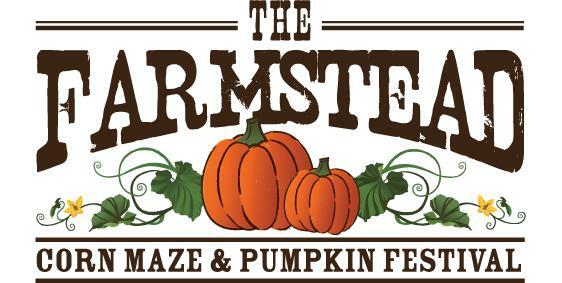 The Farmstead, Idaho's Original Corn Maize, is only the start of the fun. They have something for everyone– the Field of Screams, hayrides, pumpkins, Jumping Pillow, Pig Races, award winning Cow Train, and more.